I’m 25 weeks pregnant and everyone has been asking how I’m coping with the heat. The answer is that I’ve loved it! I’m sick of the soggy, grey weather that seemed like it would never end. There is nothing like waking up to brilliant sunshine, hanging out your washing and knowing it’ll be dry in a few minutes and eating your dinner in the garden. The boys have had so much fun running around with water pistols and pouring buckets of water from the paddling pool over each other (and the dog), and I’ve loved sitting watching while basking in the warmth. Summer is finally here! My nails are beautiful, long and strong (something that only ever happens when I’m pregnant) and my hair feels thicker and stays shiny for longer. On the downside I’ve got a few red spots on my face and my chest, but not as many as I got during my twin pregnancy. I’m also guzzling Gaviscon like there is no tomorrow – everything seems to give me indigestion at the moment. 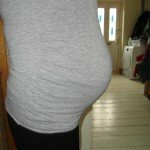 I feel very compact compared with my twin pregnancy – I wish I’d kept a better log of my weight gain and sizes throughout the pregnancy so that I could compare. But I certainly feel much smaller and things are a lot less of a struggle (rolling over in bed, for instance!) and I’m now able to wear the summer maternity clothes I bought last time round but couldn’t wear because by the time summer started I’d already outgrown them!! 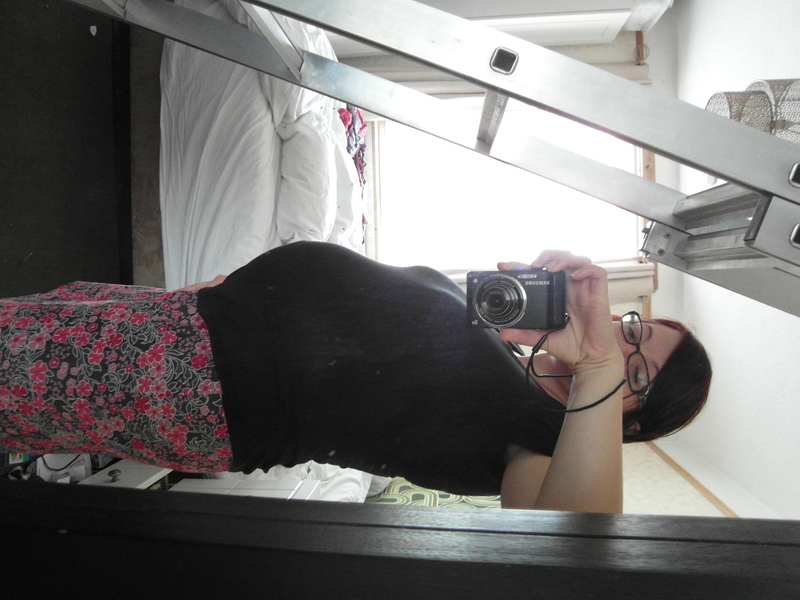 As my tummy has been growing rounder (it now measures 42 inches!) I’ve started to take even more of an interest in keeping it stretch mark free. 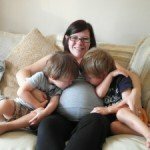 When I was expecting the boys, I grew to over 50 inches round and used to slather myself in stretch mark oil as family members kept buying it for me. I wasn’t very keen as it leaked down the sides of the bottle staining my bathroom shelves and it always felt messy and well, oily. 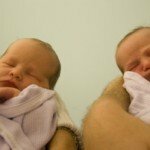 I didn’t get stretch marks, but I put that down to genetics rather than the oil (they say a good indicator is to see if your mum had stretch marks – my mum didn’t). This time I decided to use creams instead and have dabbled in a few different brands. Even though I’m hoping to be lucky enough to avoid stretch marks again, I know that the skin on my tummy needs extra attention as it stretches. 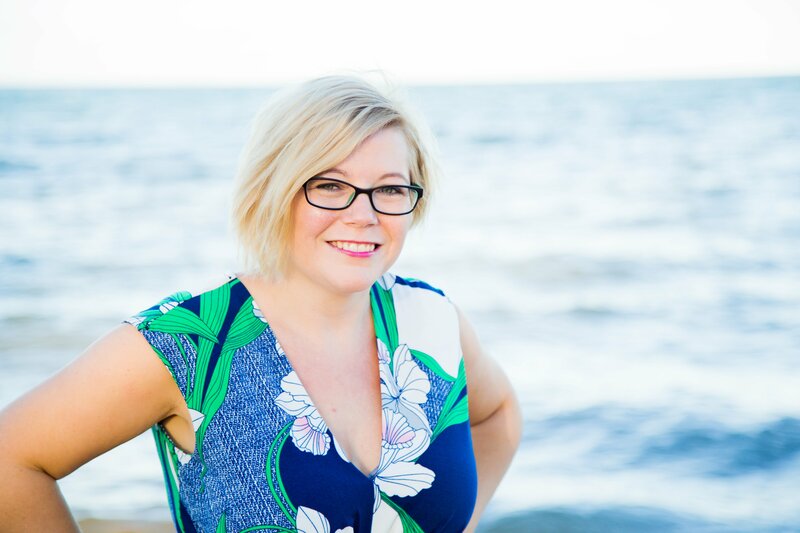 I’ve mentioned before, during my last pregnancy I had obstetric cholestasis and my tummy was unbearably itchy. Hopefully I won’t suffer with that this time round but I know that having some itching as your skin stretches is very common. I want to keep my skin in the best condition possible and to do this it’s important to keep it rehydrated. I’m now using MaterniCare Pre and Postnatal Nourishing Cream. It comes in a chunky tube with a flip top lid which is easy to use, without creating any mess (it might sound picky but I’m board of the creams in the pots with a screw on lid as they are a faff – being a parent of multiples I like to do things quickly and with one hand!) It has a lovely, mild scent that I adore – this is important as my sense of smell is a bit crazy at the moment, I’ve even had to stop using my floral-scented hand cream as the potent smell makes me feel sick as soon as I open the cap. The cream itself is thick and rubs in easily. Rather than leaving a damp and sticky finish, it feels smooth and soft, and my skin stays that way for some time after applying it which is lovely as I’m prone to rubbing my bump when I feel the baby moving and it’s lovely to feel soft skin. The cream is suitable to use during pregnancy to keep skin nourished, to prevent stretch marks and maintain your skins elasticity, and it can be used post pregnancy when your skin needs to rejuvenate after childbirth. For me, it has the benefits of an oil but without the mess, and it keeps my skin much softer and more hydrated. I can see that as my tummy grows I’ll be using it a lot more. The MaterniCare website says that your skin stretches and extra 2 square feet during pregnancy by the time you reach your due date! So if you’re pregnant I think it’s so important to spend a bit of time on yourself as your body needs it. 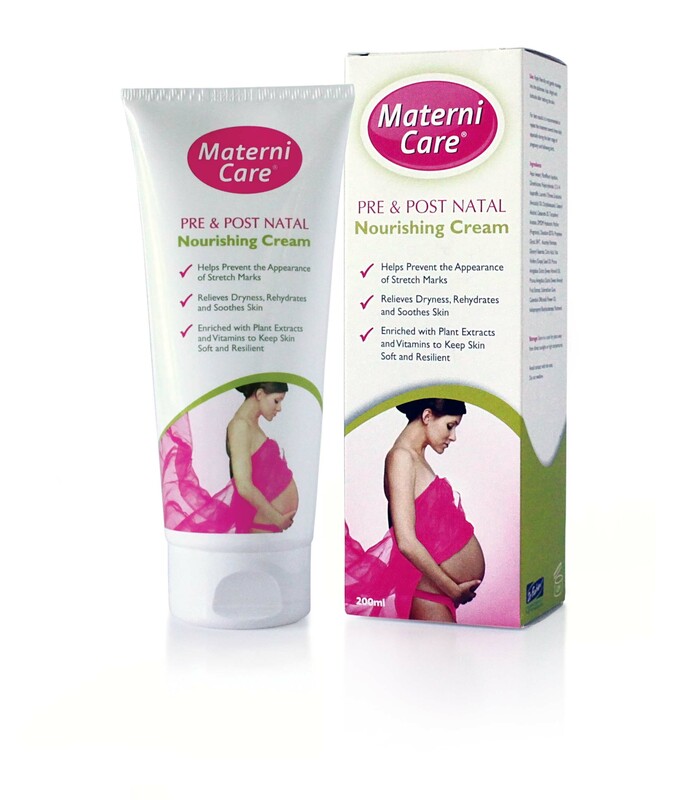 MaterniCare Pre & Post Natal Nourishing Cream is £14.99 for 200ml. Contact Forum on: 01737 781410 or visit www.forum-health.co.uk to order MaterniCare. For information on your skin during all stages of pregnancy, as well as the benefits of MaterniCare, visit: www.maternicare.com. 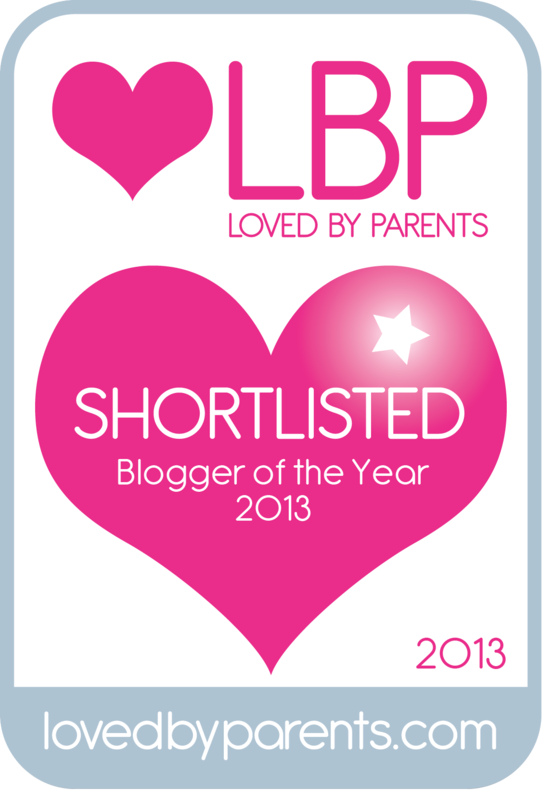 MaterniCare has been nominated for a Loved By Parents Award, so vote now! Look out for the new Facebook page and Twitter groups coming soon with giveaways for mums to be! I was provided with the product free of charge in return for an honest review. Has it any side effects of this?